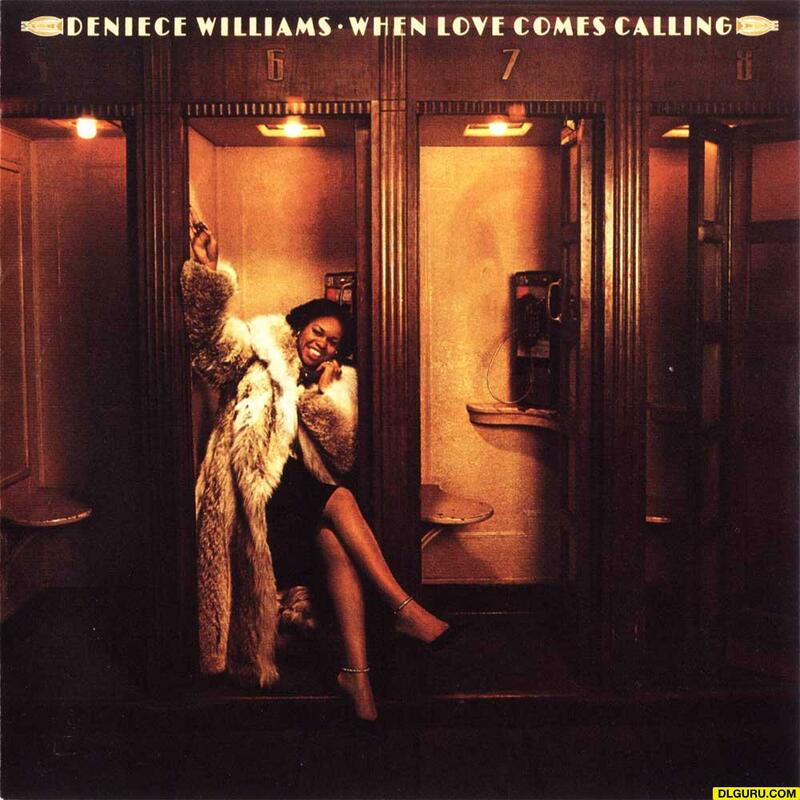 When Love Comes Calling is a 1979 album by Deniece Williams. 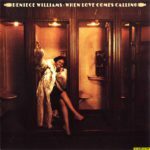 The album peaked at number 27 on the Black Albums chart. The single “I’ve Got The Next Dance” reached number 1 on the Club Play Singles chart. 10 Why Can’t We Fall in Love?